‘DuckTales’ Reboot Sets August Premiere – Watch the New Opening Credits! We’ve waited patiently for Disney XD’s DuckTales reboot, and it’s finally paying off in gold. Learn the new series’ two-fold premiere plan for late summer, and get that theme song stuck in your head all over again with the opening titles! 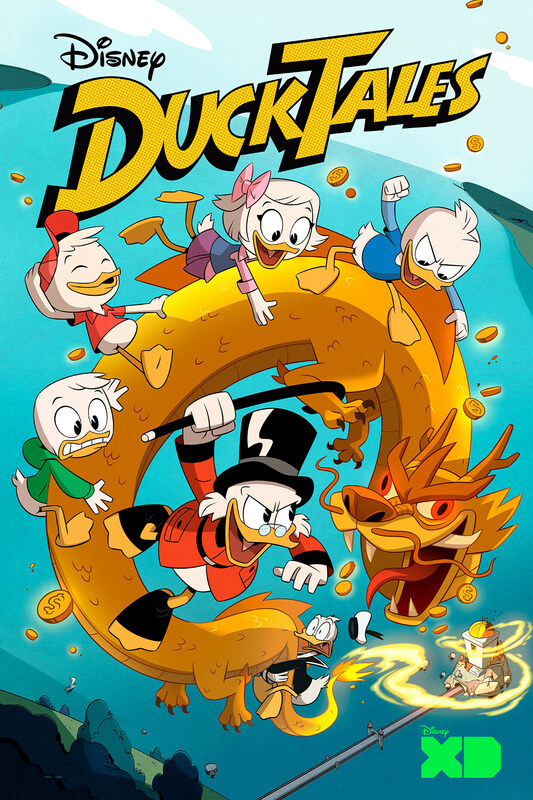 Disney XD at last confirmed that the new DuckTales will premiere with a one-hour TV movie on Saturday, August 12 at midnight, re-running for a full twenty-four hours thereafter. The formal premiere will take place Saturday, September 23 with two new episodes airing throughout the day, starting at 7:00 A.M. Source: ‘DuckTales’ Reboot Sets August Premiere – Watch the New Opening Credits!